Architecture Design Show is a trade show that celebrates home design. AD Show 2016 will take place in New York from the 17th to the 20th of March, with many manufacturers brands exhibiting at the interior design show. 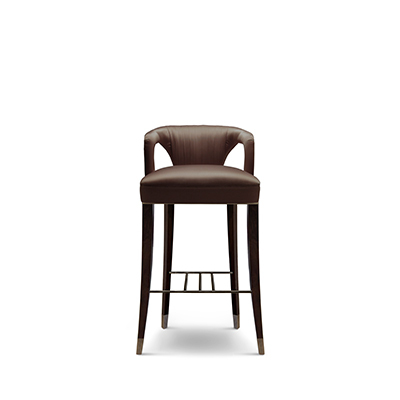 Here we will present some of Brabbu‘s bar chairs novelties for the trade show. BRABBU will also be attending the trade fair, exhibiting all its novelties. See, for instance Bourbon bar chair: the royalty, class and luxury of the Bourbon dynasty, represented by Louis XIV, inspired the velvet BOURBON counter stool, which makes up any refined ambience. Nº 20 bar chair: Symbol of knowledge and rebirth, No 20 bar chair was raise through a long journey of a total set of 24 prototypes intended to reinterpret the forces of nature. No 20 distinguishes itself for its attitude represented in its fabric, a beautiful and standing out blue twill, and structure that embraces us with strength and determina- tion, like Mother Nature. If you are planning to go to New York, do not miss AD Show 2016 and visit Brabbu’s stand to check their modern design bar stools. Kansas bar chair: each spring from 1866 to 1885 cowboys drove from the Texas ranges to rail heads in Kansas. 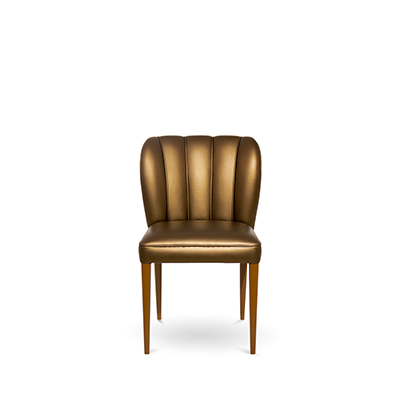 KANSAS bar chair, in synthetic leather, is a tribute to their courage. Dalyan bar chair: If Cleopatra was alive today, how would it be the furniture of her palace? 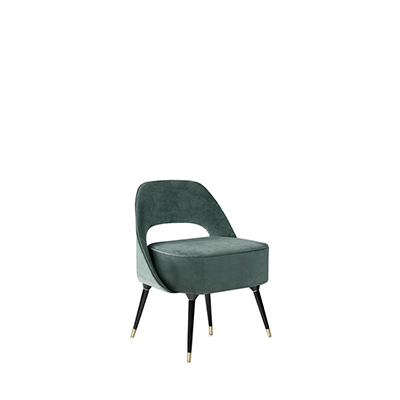 That was the question which dared our team of designers and the mid century modern design chair DALYAN is the answer. DALYAN bar chair is a home furniture piece in which balance is represented. Balance between feminine shapes and neutral tones. It resembles the famous mud baths in Turkey, appreciated by Cleopatra for its beauty benefits. DALYAN bar chair will bring beauty to every decor, whether regarding a palace, a villa or an apartment. 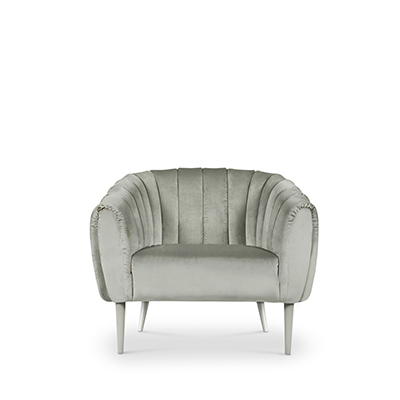 The synthetic leather of this home furniture piece will give the final touch to every project.